Founded in 2002, Saince is a US corporation headquarted in Atlanta, GA with service operations spread across the nation. It provides Clinical Documentation and Improvement technology and services to healthcare providers of all sizes and enables them to realize efficiencies in costs, reimbursements and workflows. 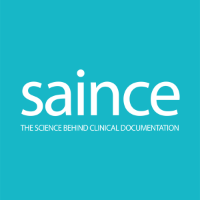 Saince equips small community hospitals as well as large health systems with state-of-the-art technology and services to meet the ever increasing and constantly changing needs for appropriate clinical documentation. 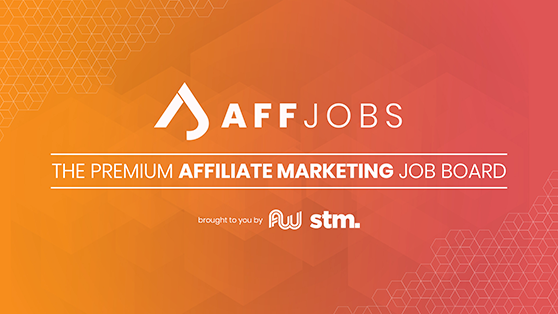 Email me jobs from Saince, Inc.